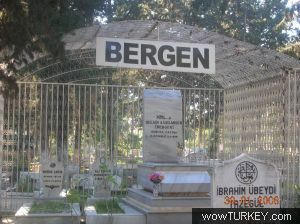 bergen grave. . Wallpaper and background images in the 요절한 유명인 club tagged: photo grave cemetery. This 요절한 유명인 photo contains 비즈니스 지구, 다운 타운, 도심지, 거리, 도시 현장, 도시의 설정, 도시 장면, 도시 설정, 도시 거리, and 도시 장면 설정. There might also be 식당, 펠리칸 교차, 펠리컨 횡단, 펠리 칸 건너, 마천루, and 스카이 스크 래퍼.